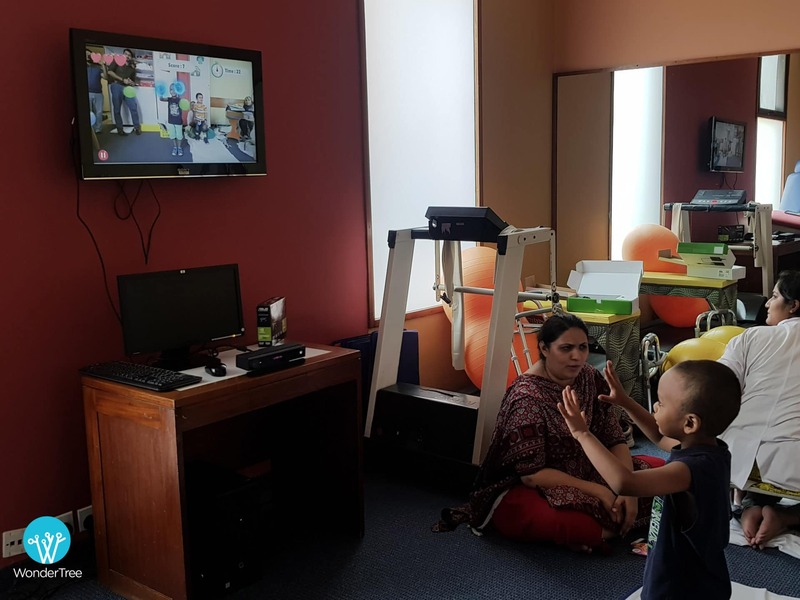 In Pakistan, an award-winning startup is redefining special education with augmented reality games that are cheap, efficient, measurable and accessible for everyone. 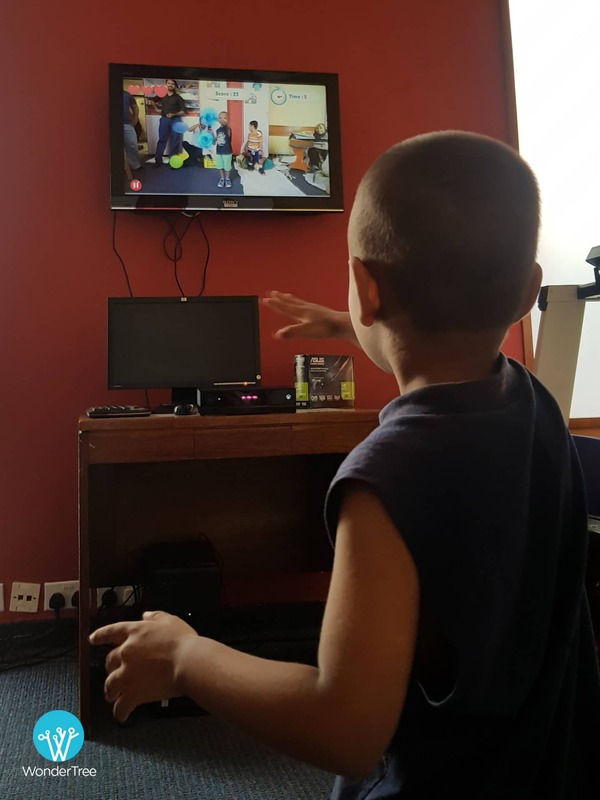 WonderTree was born in in 2015 when co-founder Muhammad Usman’s observed his older brother, who was born with special needs, playing on his PlayStation. Struck by the positive effect the game had, he knew then he wanted to design development activities and therapy exercises for children with special needs – that were fun. 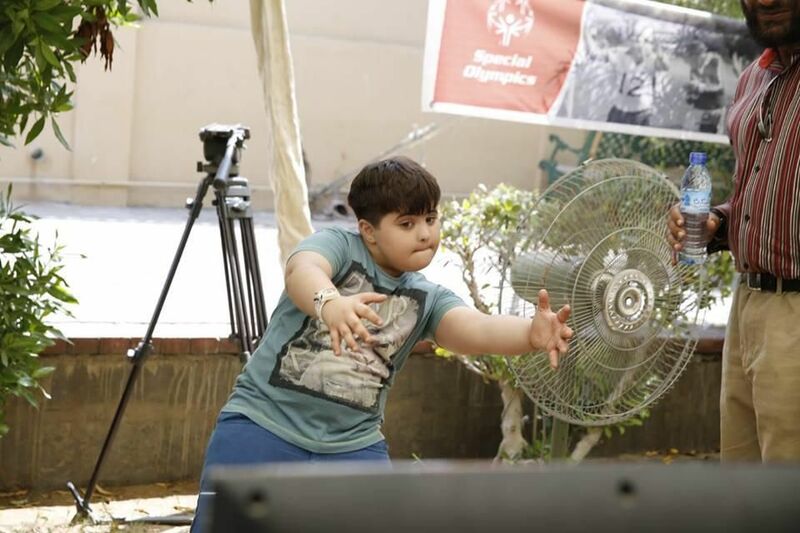 He teamed up with two close friends, Ahmed Hassan and Muhammad Waqas, on his final year project at his university, to design games for children with mental disabilities. 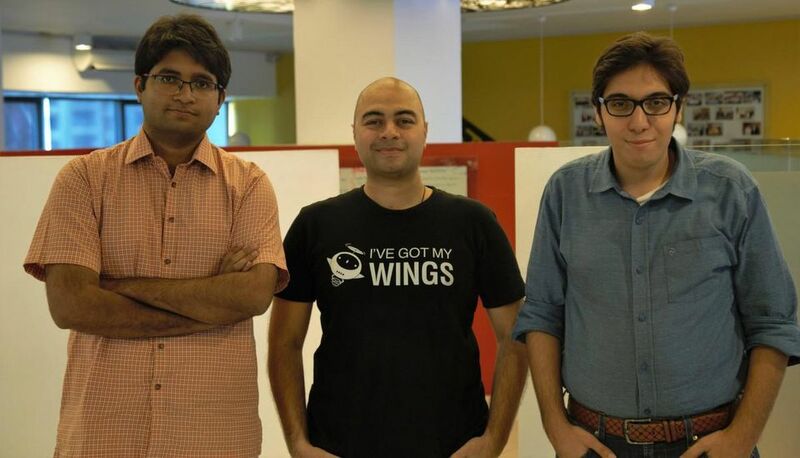 The boys joined the Nest I/O incubator in Karachi to put their idea into practice. As games are a powerful medium to teach and learn, Wondertree developed a gaming platform that promotes learning and therapy through games for kids with differing needs aged five-years-old and up. These games use AR technology, are easy to download and play and come with a reporting system. Every time a kid plays the game the system measures the performance and issues a detailed report for it. The technology behind the platform is relatively straightforward and easily available. A sensor detects movements and relays it back to a laptop, where it interacts with WonderTree’s software and outputs the action on a TV screen. Today the team works closely with special education teachers, occupational therapists, parents and psychologists to create interaction that enhances cognitive and meta-cognitive processing, like sorting, focus, attention span and decision making. The games are designed to develop motor skills like hand eye coordination, attention retention, pattern recognition, gripping and holding. The games help children develop functional skills like social play, ADL skills like walking, making simple requests and language. With adjustable settings to every child, games includes reports through which the progress of every child can be monitored. This way children with various or multiple disabilities can play the game and improve on their own pace. By focusing on developing skills, games can be played by children from diverse disabilities such as cerebral palsy, autism spectrum, down syndrome, ADHD and children with intellectual challenges. Simple to use and download at home, WonderTree’s games have also brought fun into clinics, schools and hospitals and have already won numerous awards. The eventual goal is to create entire educational curriculums in Pakistan’s educational infrastructure. More than this, they also want WonderTree to become a community. They are developing a social media community where family members and caregivers of special children and adults can support each other. 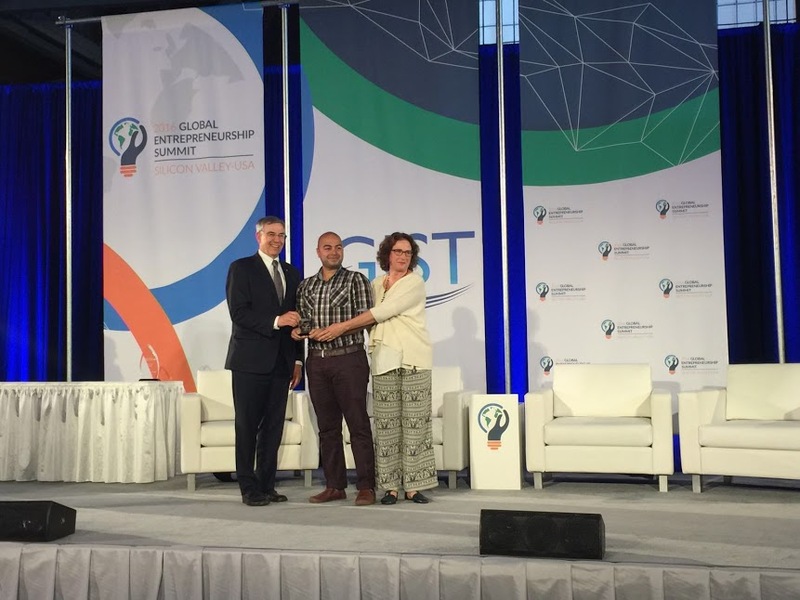 CEO of Wondertree; a tech startup that develops interactive Augmented Reality based games for therapy of children with special needs. Tags: Accessibility, Augmented Reality, Communication, Data, Design, Disability, Education, Gaming, Rehabilitation, Storytelling, Students, The brain, Training, Youth.